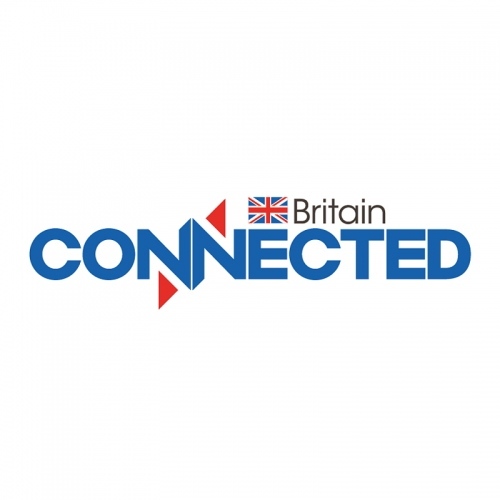 Various broadband ISPs and UK fibre optic deployment projects have today been shortlisted as potential winners for the inaugural Connected Britain Awards 2018 (Total Telecom), which forms part of an annual conference that will discuss future telecoms and broadband connectivity needs. The event, which is due to be held between 19-20th June 2018 in London (Business Design Centre), has today published a shortlist for 7 of the 8 categories to be awarded at the event and more than 30 organisations (i.e. ISPs and network deployment projects etc.) have made the grade. The list includes some familiar names, such as Gigaclear, Hyperoptic, EE and many more. Apparently all of the entries will be assessed by an “expert panel of judges,” which includes key figures from INCA, Point Topic, Total Telecom and a few other organisations. The Barrier Removal Award celebrates those companies who have gone the extra mile to cut through the administrative red tape and fast track Britain’s digital transformation. The Community Improvement Award recognises those companies who have taken a decidedly local focus in their efforts to transform Britain’s digital landscape. The Digital Skills Award recognises public-sector organisations or NGOs who have delivered a project based around skills improvement, aiding the community and safeguarding Britain’s digital future. The Fibre Connectivity Award recognises the contribution of companies who are helping to change the landscape of Britain’s broadband networks. The Internet of Things (IoT) is a driving force in the evolution of the UK’s digital focus, promising to connect all things seamlessly. The Superfast Award celebrates those companies who are willing to grab the bull by the horns and fast track Britain’s digital transformation. This award looks at the wide array of innovative projects and strategies that are evolving wireless connectivity in the UK. Are those JT reference to Jersey Telecom? The ‘JT Group’ is but not sure if ‘JT International’ will be as a lot of other companies use a similar name.